Poor Little Bat He really wants to join his family's nighttime fun, but he just can't stay awake. Little Bat tries everything- drinking tons of fruit juice, playing the loudest music, and splashing in the coldest water, but nothing works. 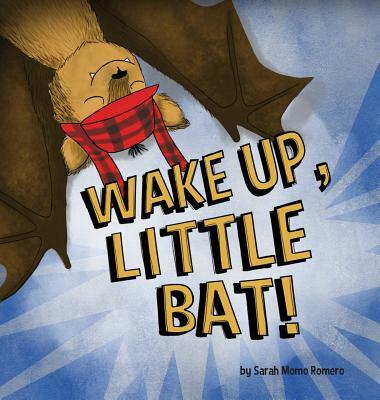 What is a little bat to do? Find out in this humorous story about family and discovery that ends with a twist.